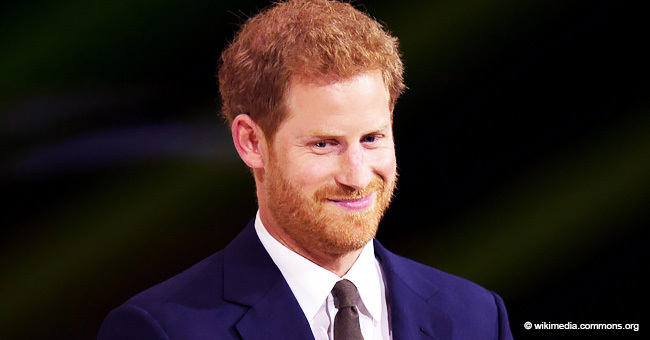 Talk show host Oprah Winfrey is collaborating with Prince Harry on a multi-part documentary series tackling the issue of mental health. 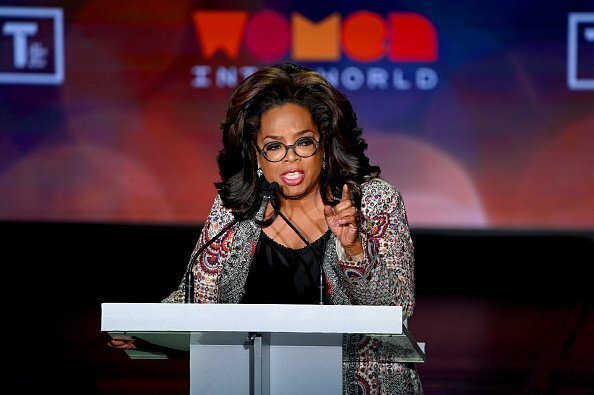 Winfrey and Harry who are both dedicated to making the world a better place with their philanthropy works have partnered up as co-creators and executive producers on a new mental health series, which will air on the Apple TV platform in 2020. "It is a huge responsibility to get this right as we bring you the facts, the science and the awareness of a subject that is so relevant during these times." 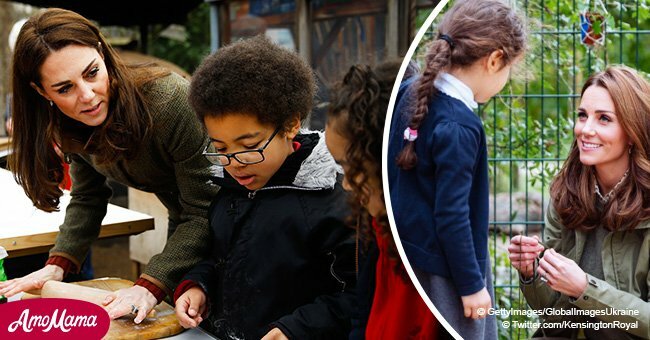 According to the official Instagram account of the Duke and Duchess of Sussex, "The pair have been developing the series for several months and are looking forward to sharing such an important project on this global platform." The series will be a "multi-part documentary series" focusing on both "mental illness and mental wellness." It will likewise motivate the viewers to be straightforward in discussions surrounding the challenges they may face. 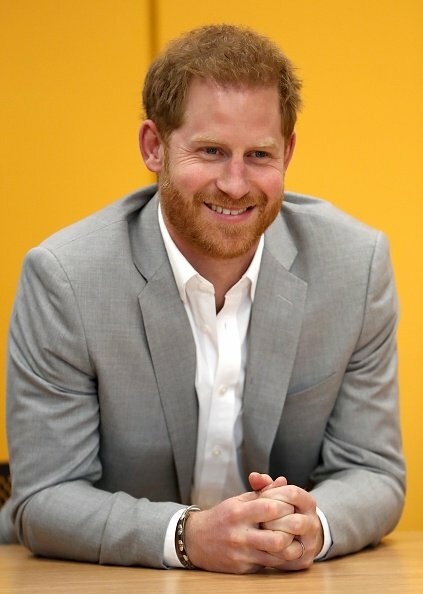 In the statement, Harry said, “I truly believe that good mental health - mental fitness - is the key to powerful leadership, productive communities and a purpose-driven self." 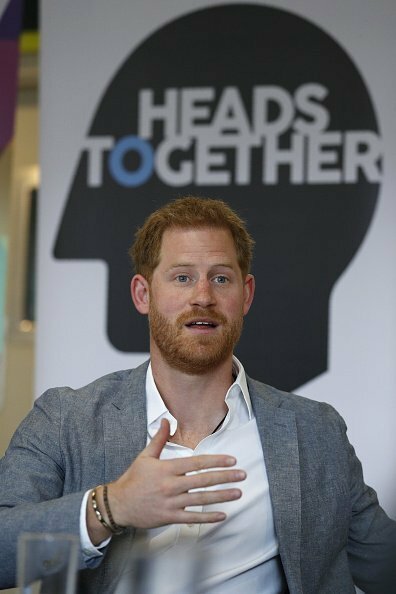 The documentary will strengthen Harry's longstanding dedication to tackling mental health issues and raising awareness of mental illness. 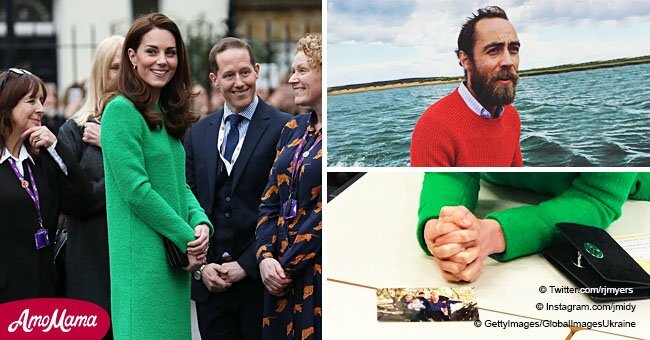 In 2017, the prince launched "Heads Together," alongside his brother, Prince William and Kate Middleton. The campaign seeks and promotes discussions in regards to mental illnesses while battling the stigma surrounding mental health.